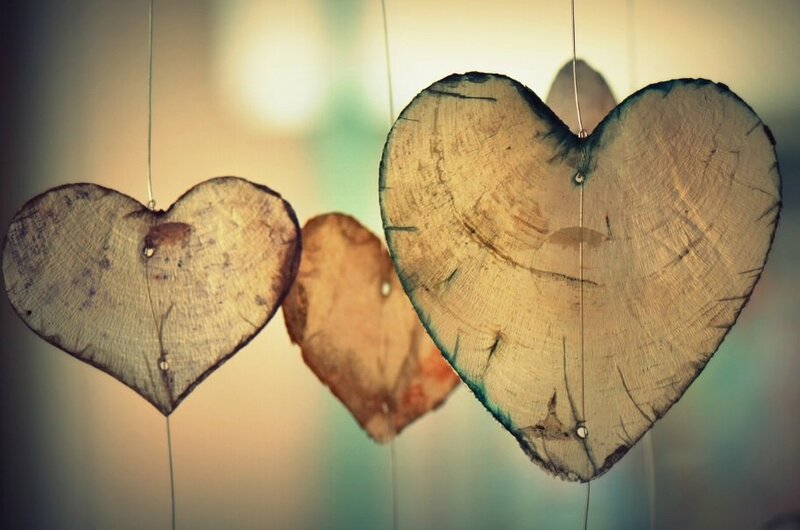 What camp do you fall in.. do you love Valentine’s Day or loathe it? I personally love a good excuse to celebrate something, but I also appreciate why people skip it altogether. However, if you’re in the loathe category then I’m here to change your mind! One of the reasons you might not celebrate it this year is because you don’t feel that you have anyone to share the day with. Not true! Valentine’s isn’t just for loved up couples, it’s for universal love. It’s for the best friend you adore, for the sister who’s always there, and for your mum or dad who can cheer you up on the darkest day. Aren’t they worth celebrating? In fact, there’s even a term for sharing this occasion with your female bestie, they call it “Galentine’s Day”! Something else might be holding you back too… it might be all the overwhelming red-and-pink-fluffy-love-heart-patterned-chocolate-covered stuff! No one really wants tat which will need throwing out at the soonest opportunity. You probably want to give something special from the heart to really show your care and appreciation. But how on earth can you do that when everyone seems to have everything they need these days?! Okay, firstly what a bargain! Secondly, I am in love with these. Such a sweet idea and you can choose from lots of fabulous colours to suit every person’s personality and home décor… plus you can choose from two different fonts which are both so cool. I would happily buy a few of these for myself to have at home! 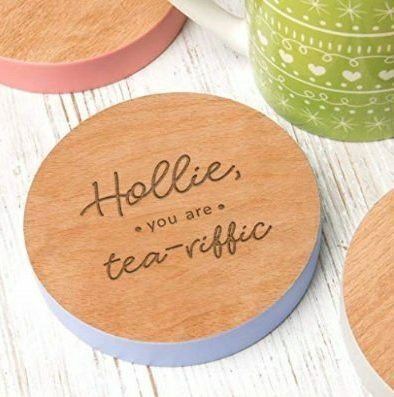 Perfect to sit on your hubby’s desk at work or by your mum’s fave spot on the sofa. Find it here. A fabulous gift idea to either share with your partner (you keep one piece and give the other to them), or as a lovely thoughtful gift to a favourite couple in your life. 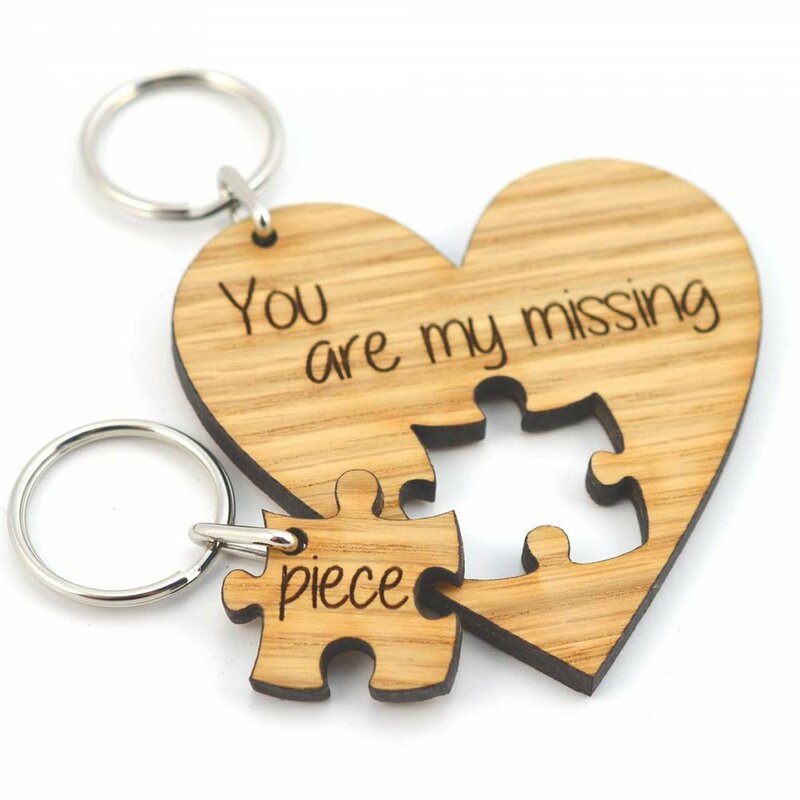 Professionally engraved on quality wood, this keyring will look perfect on a set of keys or a bag zip. Find it here. For the movie lover in your life! This is such an ideal gift for those nights in when you’re curled up on the sofa together and need a perfectly sized bowl of popcorn to share – or maybe buy one for both of you?! It’s made from durable white enamel with a blue trim and can be personalised with your loved one’s name which is super cute! Find it here. This is a beautiful simply designed bracelet that has been handmade especially for your loved one. 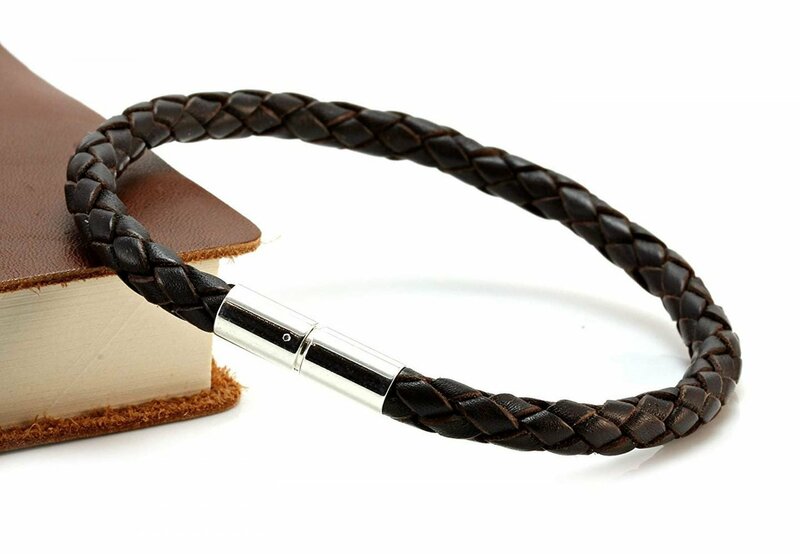 Although it’s listed as a men’s accessory, I definitely think this could be unisex. Giving an item of jewellery that they can wear every day with every outfit means the recipient can think of you all the time. Find it here. I love this! As a self-confessed beauty addict I’m always in need of a cosmetic bag to load with skincare and makeup. My mum is exactly the same, so I’ll be considering this as a purchase for her this Valentine’s Day. 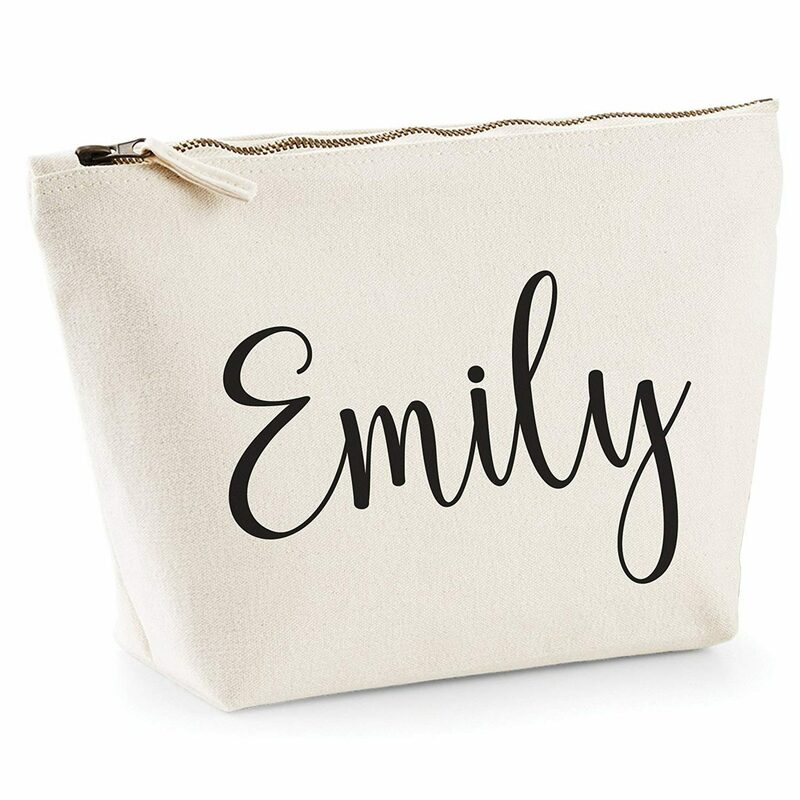 Everyone loves something personalised too, so that makes this item extra special – and yet again a very affordable price! Find it here. Bath Aqua Glass offer some stunning handmade glass items through Amazon Handmade and this is no exception. 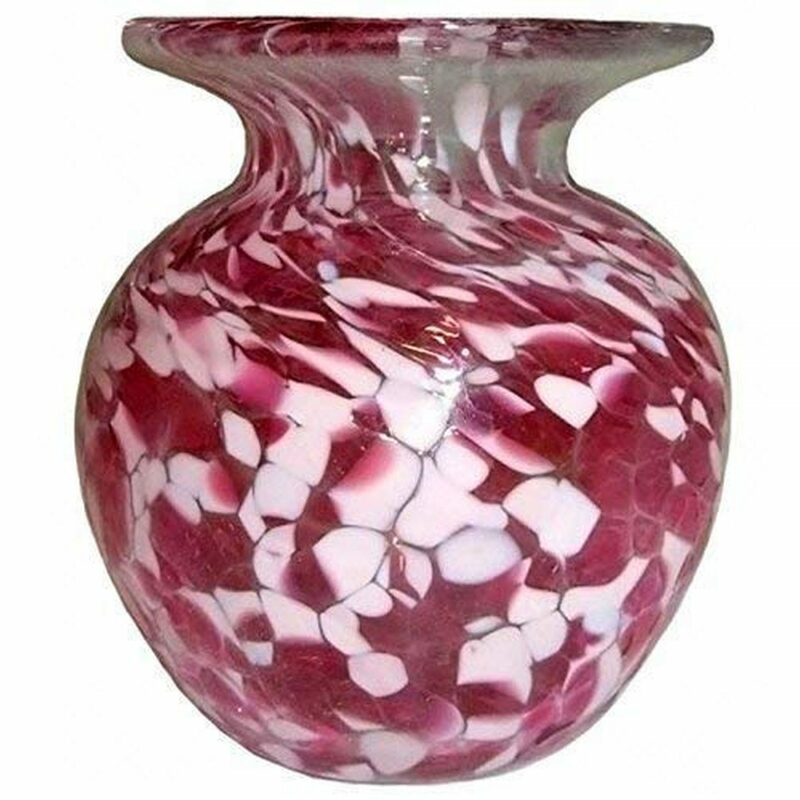 This vase comes in a variety of colours so you can choose one that will suit your receiver’s home décor. Such an unique piece to give that will be a real hit with anyone who loves statement accessories in their home. I personally love the white! 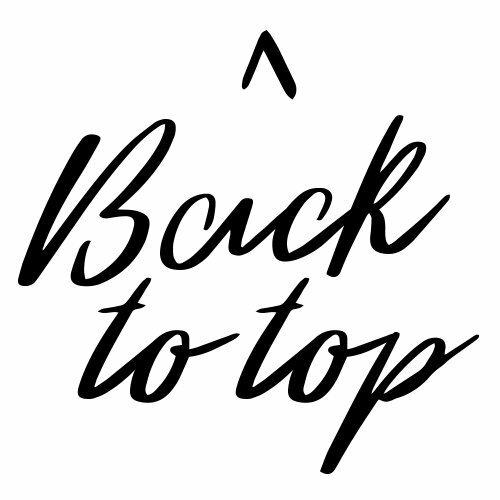 Take a look at all the styles they offer and purchase here. I hope you found this a helpful gift guide just in time for Valentine’s Day! Which of these items would you like to receive? 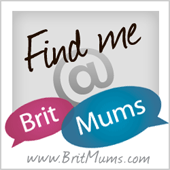 I do love these items you’ve chosen, personalised products are ones that I love big time. Ahh I discovered Amazon Handmade last year and I really love it! It’s such a fantastic website if you are gift shopping and looking for something a little different! I’m on those side who love the upcoming Valentines Day and not loathe it. The jigsaw keychain looks really lovely and perfect gift idea.